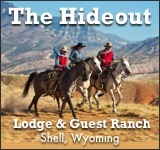 After just one week at Triangle C Ranch, guests will be back in the saddle again. During the winter, Triangle C offers a one of a kind opportunity to take snow excursions to Yellowstone National Park. 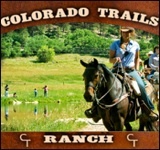 These daily and luxury excursions are provided by the ranch and offer a way to visit the nationally renowned park in a different way. 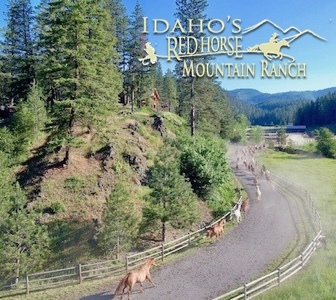 Activities and programs vary here throughout the year, but are reliant upon each guest’s expectations. During the summer, boys become cowboys by learning the art of rodeo, while a bit of history can be learned through the use of western weaponry no longer used today. 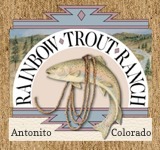 ** Ranch is typically closed in April & November. 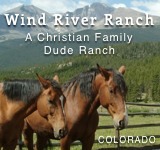 Call Ranch to confirm.